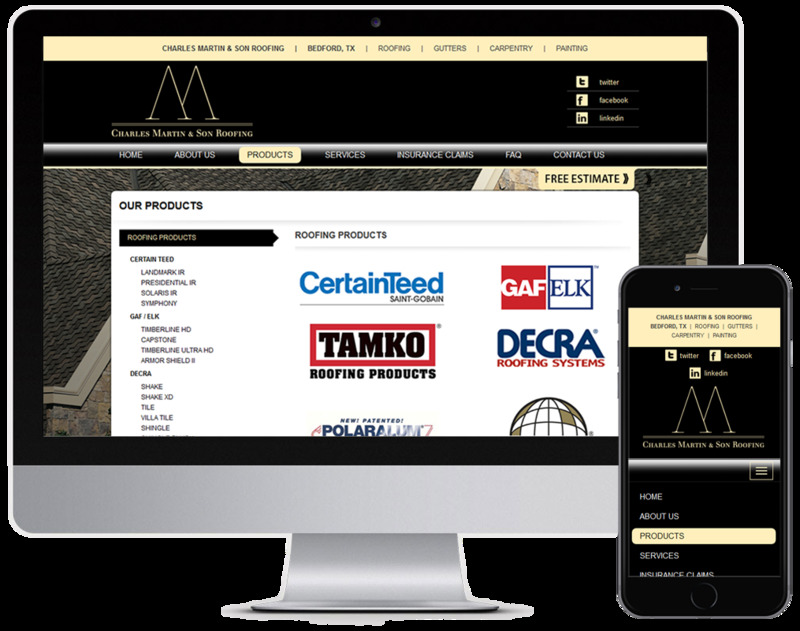 Charles Martin & Son Roofing is a family owned and operated company with Christian based values. 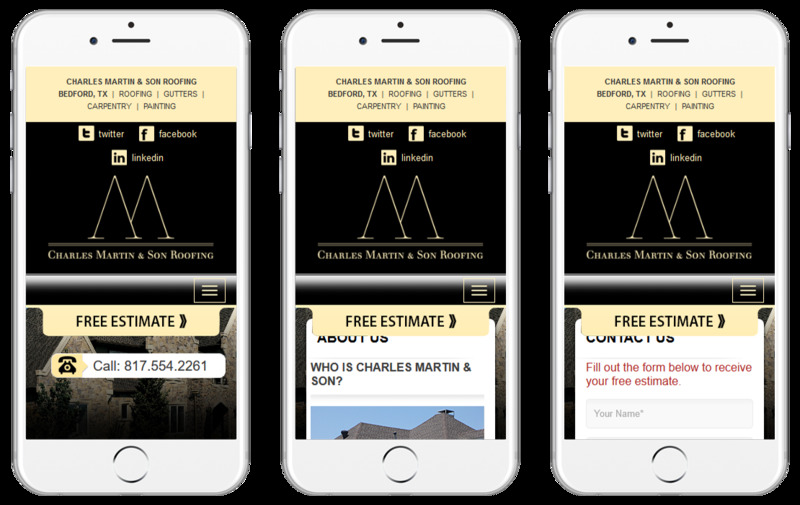 Charles Martin is a second generation roofer with over 15 years of experience. 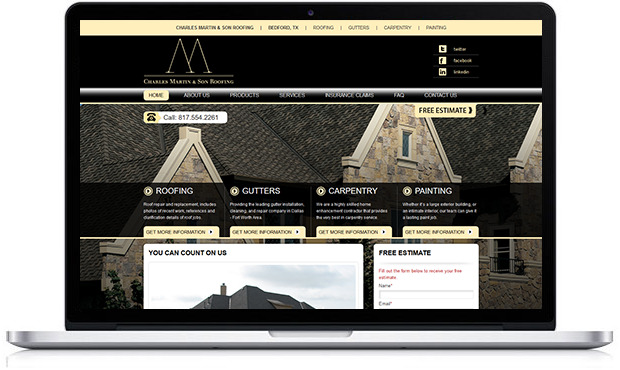 We are a full service commercial and residential roofing company. 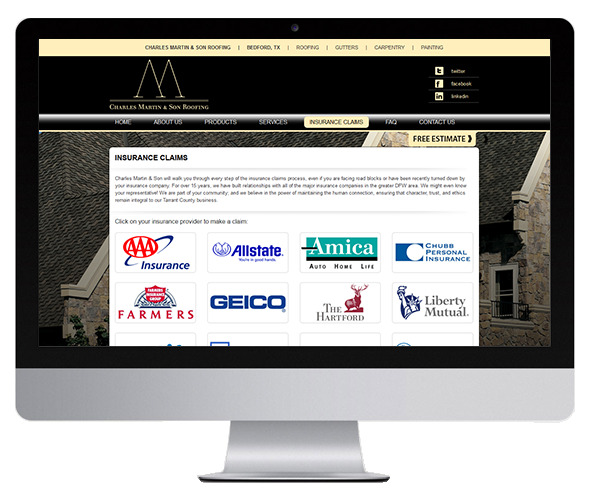 Charles Martin & Son Roofing are insurance claim specialists who work on the homeowner’s behalf with their insurance and mortgage company throughout the entire claim process from start to finish.